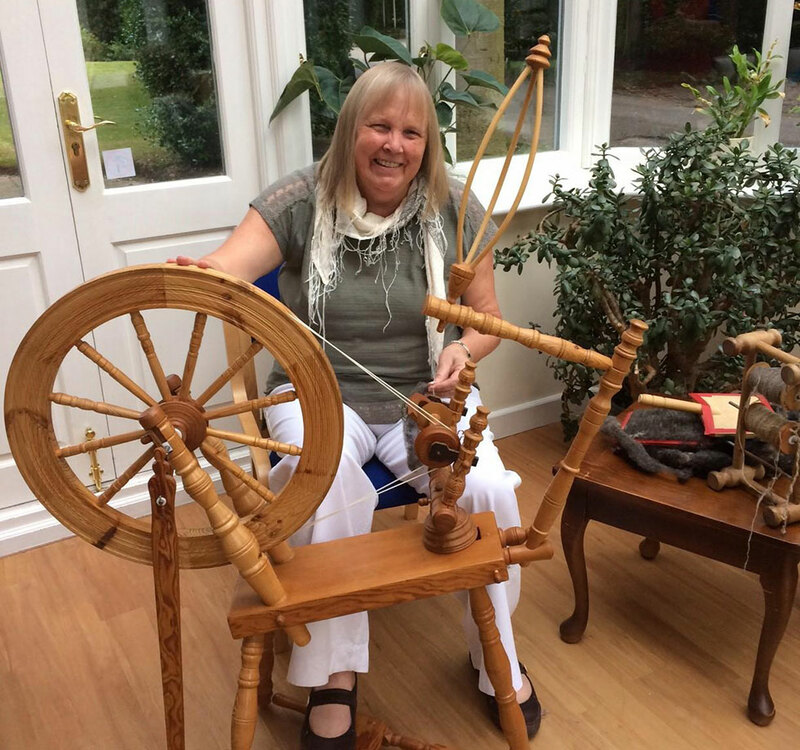 Julie Sheridan, manager of Redwalls Nursing Home, in Sandiway, aims to transform the lives of her residents through exposure to and participation in all types of art. She said: “The magical power of art and music to improve people’s sense of wellbeing was highlighted in a document entitled The Art of Being Outstanding published by the National Care Forum last year. Congratulations to our team at Yaxley! 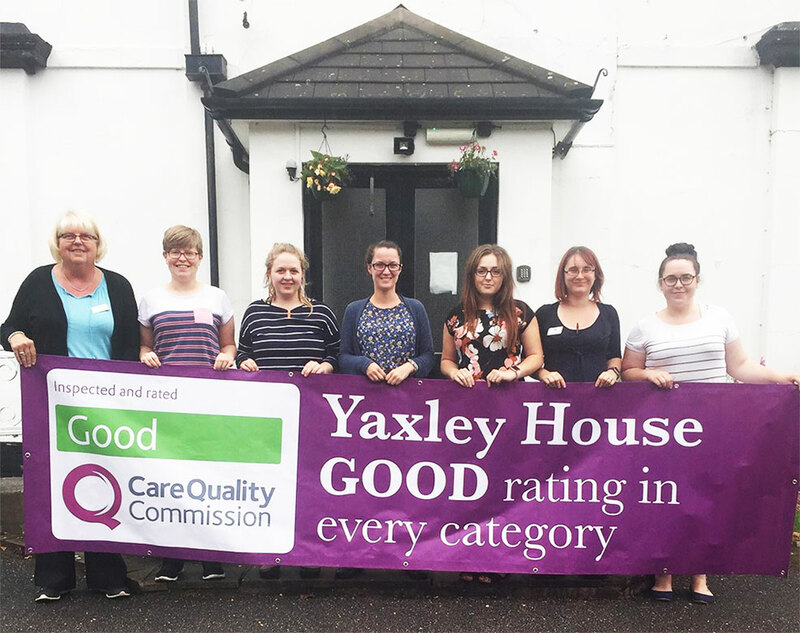 Staff at Yaxley House care home in Yaxley, near Eye are proud of their glowing Care Quality Commission inspection report. The Kingsley Healthcare home has been rated good overall and good in every category, the inspector finding the service safe, effective, caring, responsive and well-led. Wisteria House, run by the Kingsley Healthcare Group, was rated good overall and good in every category, the inspector finding the service to be safe, effective, caring, responsive and well-led. 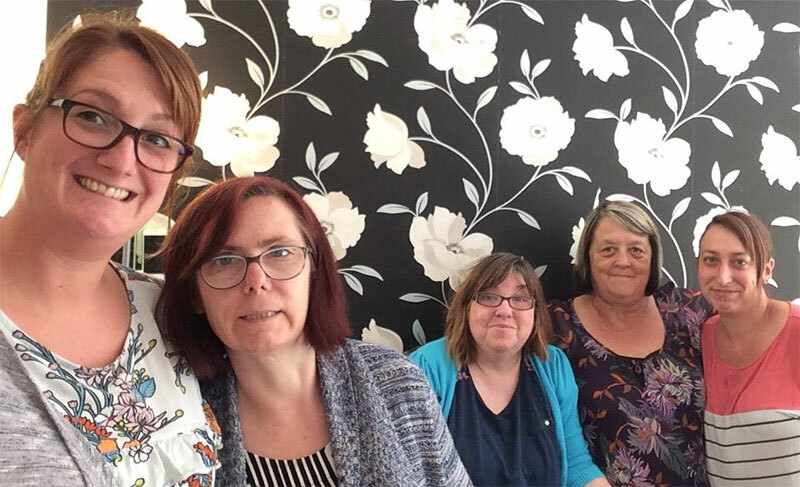 A care home which held a garden fete in memory of a much loved colleague has handed over the £713 proceeds to Essex and Herts Air Ambulance. 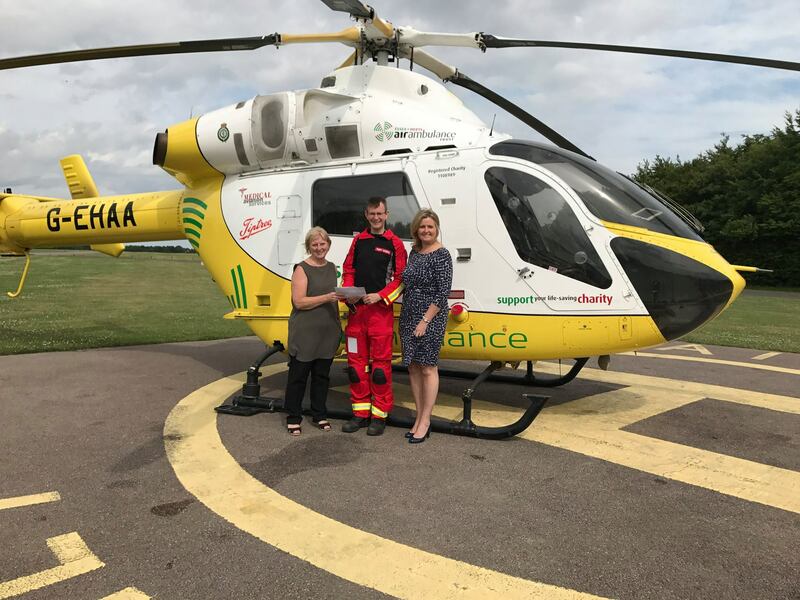 Amanda Schofield, the manager of Colne House, in Earls Colne and Helen Bragg, the home’s administrator, were shown around the facilities of the air ambulance base in their village by patient liaison officer Tony Stone. 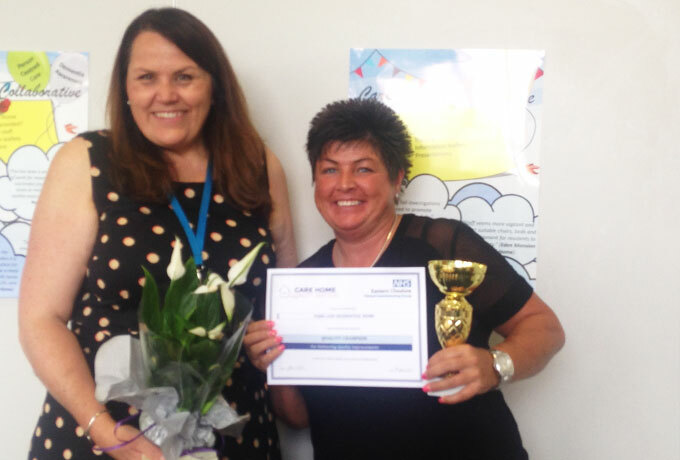 Park Lane care home in Congleton has been recognised as Quality Champion for delivering Quality Improvements in an awards ceremony organised by Cheshire East Clinical Commissioning Group.